Smart Jewelry Solutions software provides the key to the unique challenge of secure inventory taking in the jewelry industry. To avoid unauthorized access and potential theft, jewelry businesses can turn to Smart Jewelry Solutions software, which provides a turn-key solution to tracking the movement of valuables and who has accessed them. With this highly secure, exceptionally accurate RFID system, businesses can upgrade the way they work, and shift from manual to digital tracking of valuable gems and jewelry. This gives businesses the peace of mind that their bottom line is protected against potential losses and avoid human error in data entry. It doesn't just end there. Jewelry businesses can now ensure that valuable time is not lost in slow inventory taking. Using Smart Jewelry Solutions software, it's simply and efficiently completed using handheld portable scanners which read multiple RFID tags in one go. Portable handheld devices ensure product scanning is quicker and easier to carry out, with fewer chances for human error in data entry and stock misplacement. 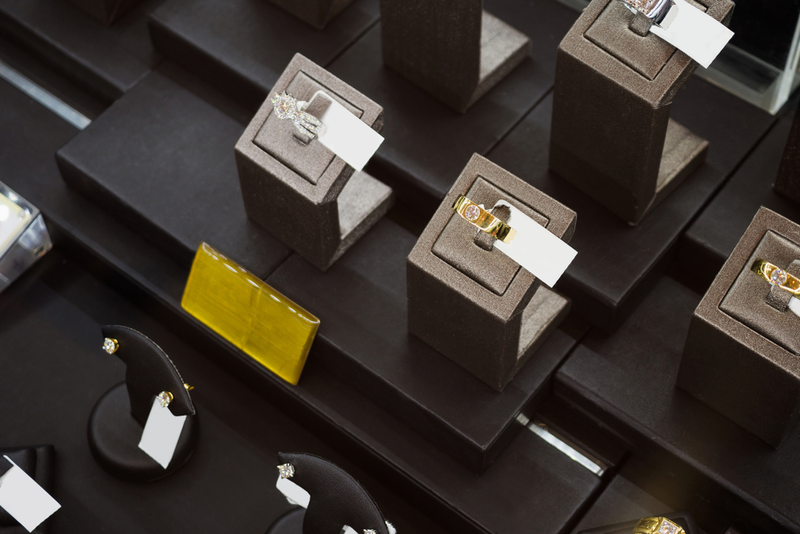 Using smart jewellery solutions also allows for easier monitoring of employee access, deterring unauthorized access, and in-store stock location. Instant stock updates offering almost real-time monitoring. Less time spent in taking inventories, which in turn allows for more frequent inventory taking. Handheld readers allow for secure access due to better stock tracking with no need to remove item from location. Employee tagging allows for easier activity monitoring and access to stock without setting off alarms. With less time spent taking inventories, staff productivity increases with commensurate higher sales potential. Unique item-specific fingerprinting with a passive RFID tag provides easier monitoring. Reduced company costs due to tag recycling once item has been sold. Centralised RFID tagging data for employees, shelves, trays and assets allows for easier tracking of asset movement.